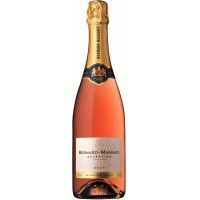 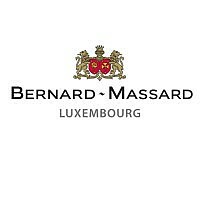 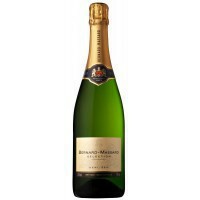 The Bernard-Massard tradition was born and continues to live on the banks of the Moselleriver in Grevenmacher. The river flows along a delightful valley and forms part of the German-Luxembourg border for a distance of 42km, from Schengen in the South to Wasserbillig in the North. The 1,300 hectares of vines that make up the Luxembourgwine production stretch out along the sides of the valley and are bordered by theMoselle. 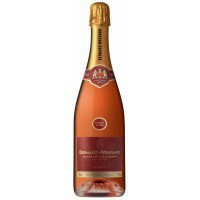 Rosé, gemaakt van druiven van Pinot Noir en Cabernet Franc.